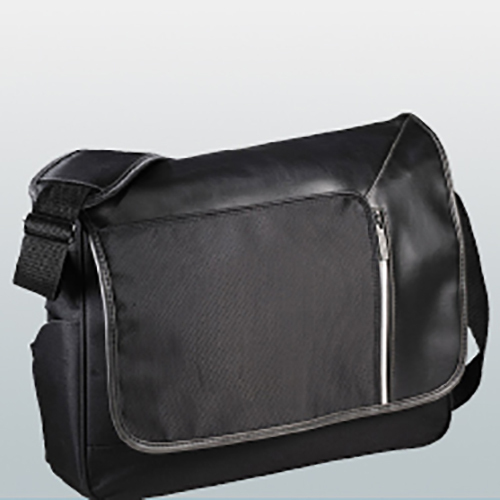 If you are looking for a printed promotional bag with that extra peace of mind, then you are in the right place. 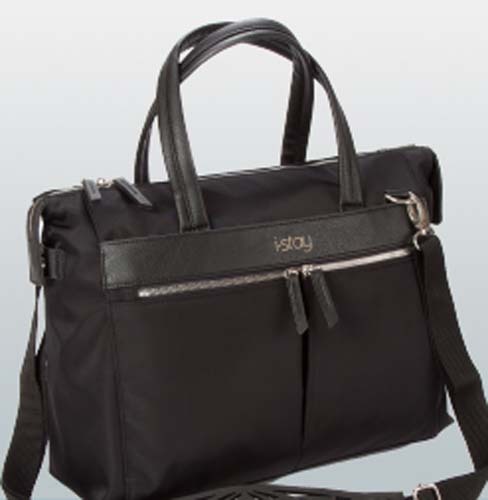 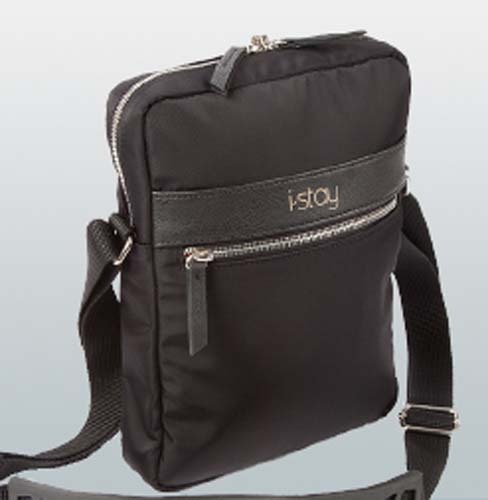 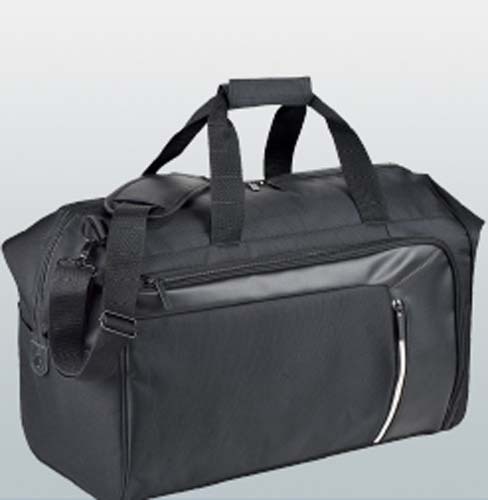 In our Anti-theft and Security category we have a whole host of shoulder bags, rucksacks, backpacks and holdalls, ready for your logo to be printed or embroidered – plus some extra handy features. 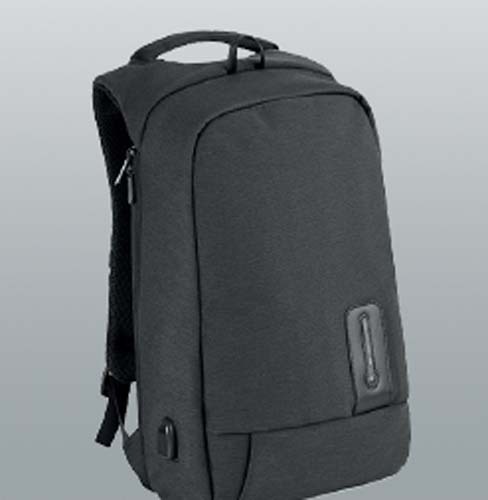 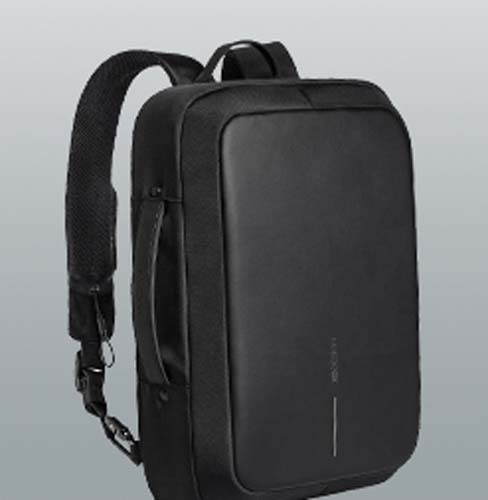 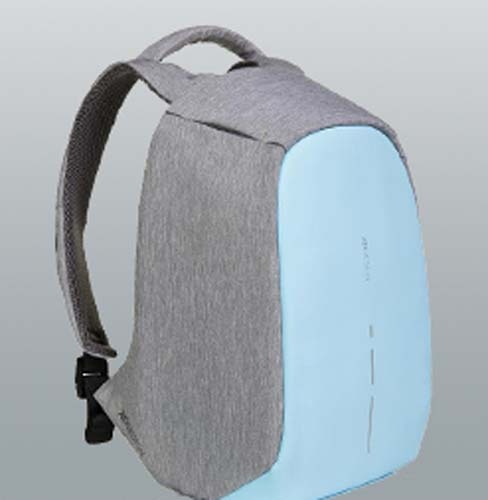 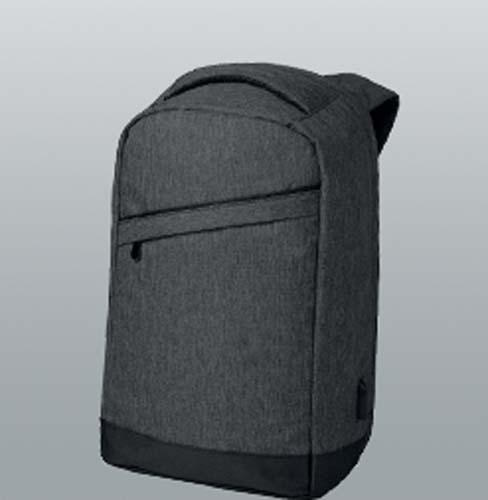 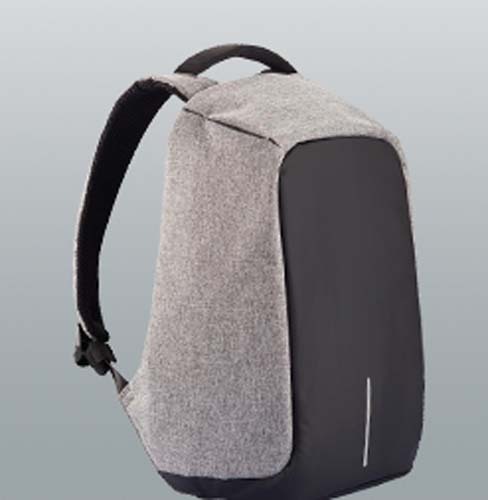 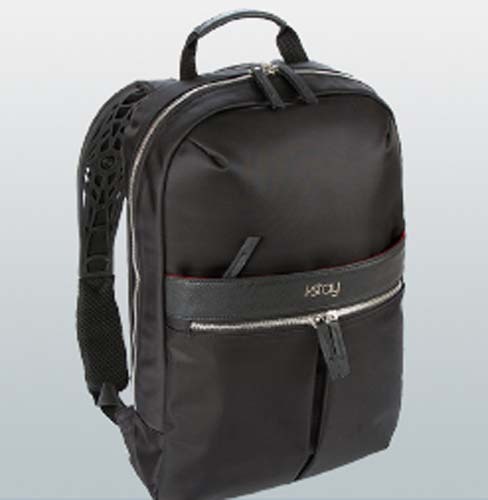 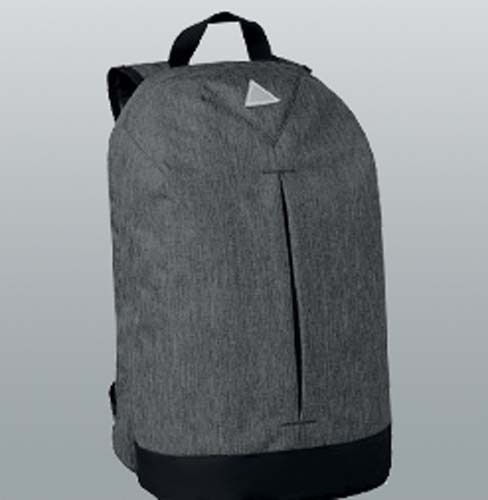 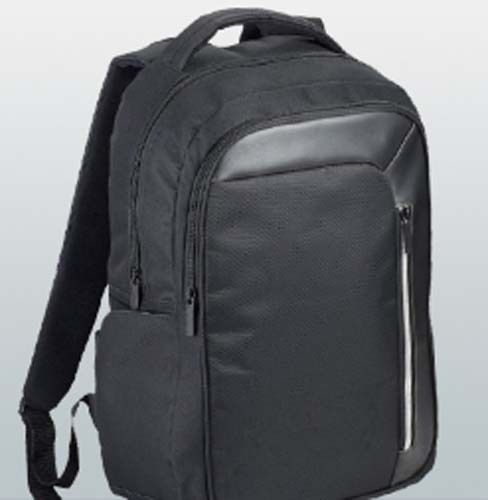 Within this range you will find promotional rucksacks that have many additional safety features such as; hidden pockets, concealed zips, and built-in padlocks. 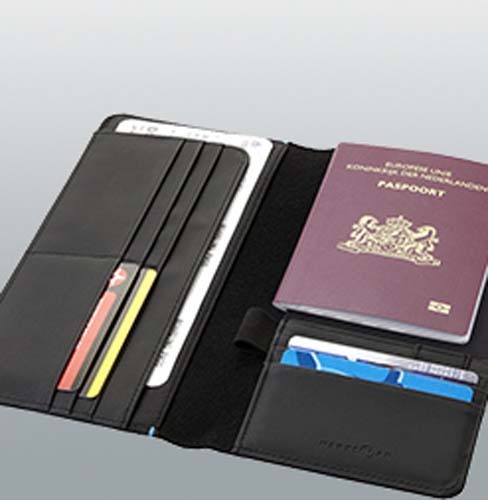 On top of that, we also have RFID safe bags and wallets, allowing the user to travel freely with credit and banks cards, knowing they are safe from being scanned, thanks to the dedicated RFID safe compartments, while at the same time promoting your brand with confidence. 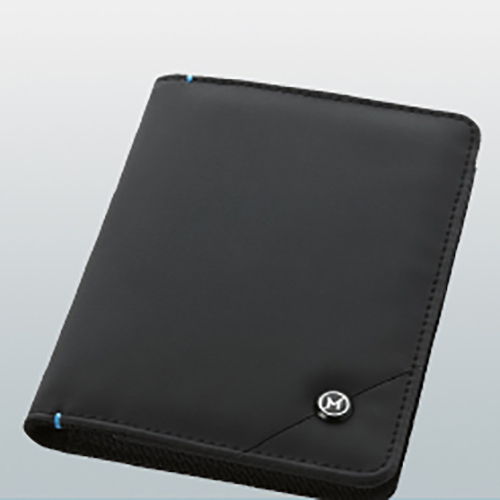 All of the products are on trend, and can be branded with your logos or corporate identity/message, keeping your belongings safe, while looking the part.